I remember when I first learned women writers adopt masculine pen names. They told me for the first time what I now hear constantly: people just don’t take women writers seriously. Unfortunately, things are no different in manga. But that’s crazy, isn’t it? Without women, we would not have manga as we know it today. 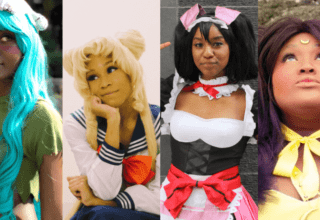 Women like Rumiko Takahashi of INUYASHA and Naoko Takeuchi of SAILOR MOON defined the qualities that comprise modern manga. Still, female manga creators tend to be ignored despite their talent.Not even the recognition of female creators is free of its issues. When honoring women in manga, people tend to cite the most influential female creators of all time. The only problem with recognizing these fantastic women comes from focusing too much on their older, major works. When doing that, people can accidentally ignore the more recent content from women of the present. 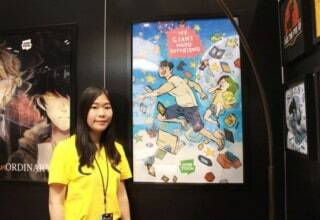 Female mangakas (manga creators) are not just in the past. They shape the world of manga at this moment in time. As such, they deserve attention for the great work they do! Below, you can find five women who make excellent examples of the quality work today’s female mangakas produce. 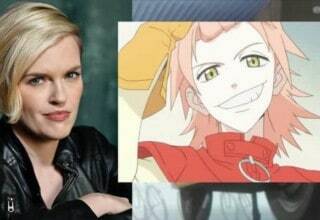 Kazue Kato established herself as a talent right off the bat. At only 20 years old, Kato wrote her first work, the short story BOKU TO USAGI. The same year, BOKU TO USAGI earned the prestigious Tezuka Award. However, no one really heard of Kato in the United States until the release of BLUE EXORCIST. 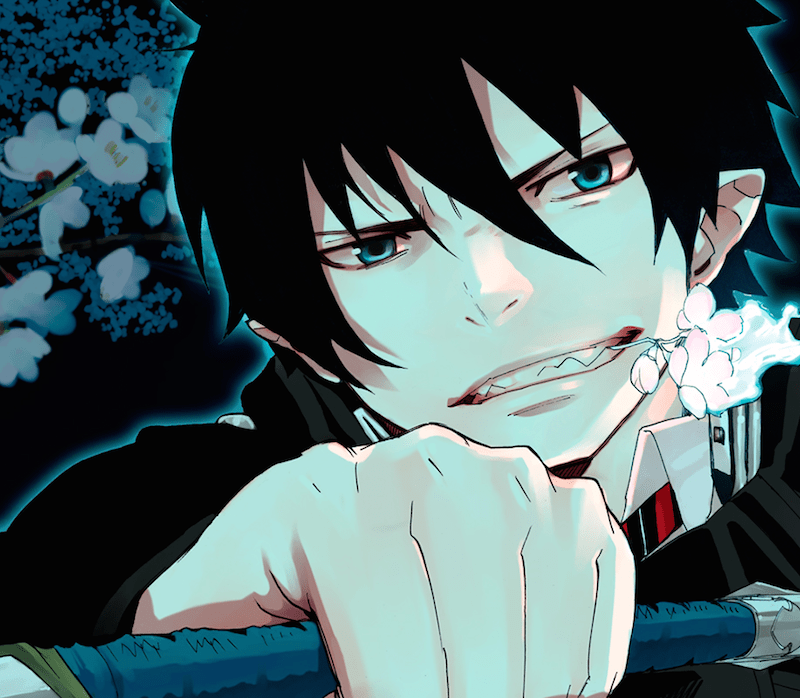 Started in 2010, BLUE EXORCIST is a story about a passionate young man named Rin who discovers he is the son of Satan. After the death of his adoptive father, Rin decides to become an exorcist to one day defeat Satan. To date, BLUE EXORCIST is Kato’s most famous work. As of 2016, the manga sold over 15 million copies.BLUE EXORCIST’s quality lies in its skilled execution. For example, the art in BLUE EXORCIST displays a superb aesthetic contrast. Fighting scenes are clear and have clean lines. Meanwhile, backgrounds, when visible, are awesomely detailed. Coupled with the well-written, character-driven story arcs, BLUE EXORCIST displays all the hallmarks of a high-quality manga. 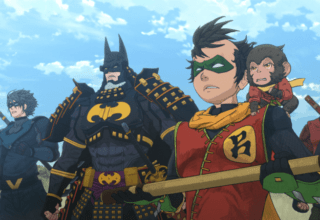 Despite the manga’s success in sales, Kazue Kato doesn’t receive enough press. Sure, BLUE EXORCIST is well known, but for the most part, discussion on the manga seems limited. The fan following doesn’t compare to the active, enthusiastic praise present in some other shonen (boys’ manga). 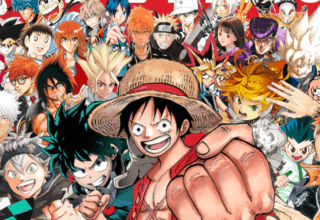 Some argue that readers might turn away due to the presence of common shonen tropes. 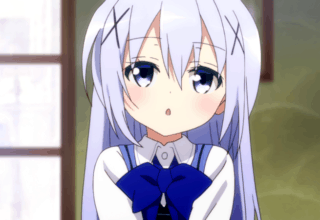 Still, that doesn’t stop people from turning to other shonen series for entertainment. With the quality of art and writing in BLUE EXORCIST, Kato and her work deserve more credit.BLUE EXORCIST prints in Jumpsquare in Japan and through Viz Media in North America. The series is currently ongoing. Perhaps you’ve heard of Adachitoka from the hit series NORAGAMI. Well, Adachitoka is actually the pen name for a duo of women! 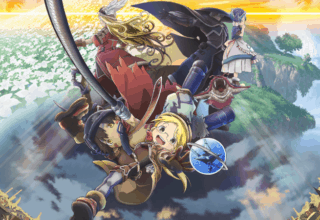 The two women, Adachi and Tokashiki, split the artwork. Adachi draws characters in the foreground and Todashiki draws objects in the background. As stated above, Adachitoka’s most famous series is 2010 manga NORAGAMI. NORAGAMI tells a supernatural tale about a girl, Hiyori Iki, who meets an unknown god hoping to make a name for himself. The god, Yato, does this by granting people wishes for 5 yen. 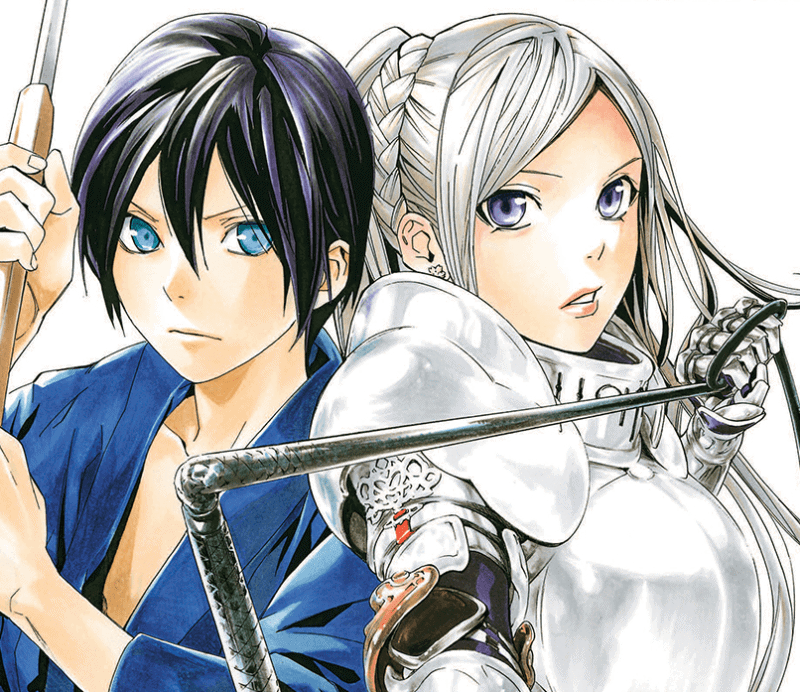 By the first half of 2014, it was the 14th top-selling manga in Japan.NORAGAMI is Adachitoka’s first series written and illustrated themselves. This is remarkable considering how much popularity NORAGAMI gained, especially so when you account for its unique main cast. 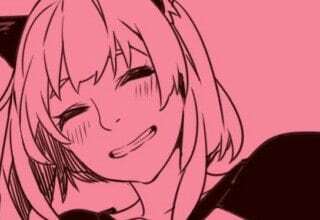 NORAGAMI contains a female main character and narrator. In writing shonen manga for male readers, creators usually create male main characters. 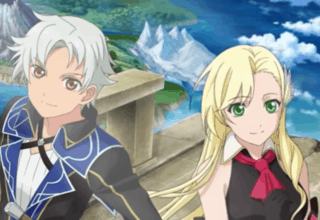 Even if they’re in the main group, female characters often take a supportive role. To make things worse, girls can receive a lot of resentment in shonen manga. Female characters are often accused of being poorly written, whiny, weak, overpowered, or even ugly-looking. Rarely do accusations of underdeveloped male main characters appear in shojo (girls’) manga. While NORAGAMI is no exception to this kind of hostility, it manages to overcome disapproval to become a popular series. Just because something is written with young boys in mind doesn’t mean it can’t focus on, or be written by, women.In 2017, NORAGAMI went on a year-long hiatus. One of the two members of Adachitoka became very ill. However, the pair restarted their work in June 2018. 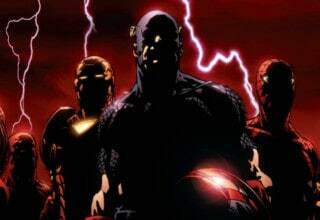 The series carries on steadily since then. 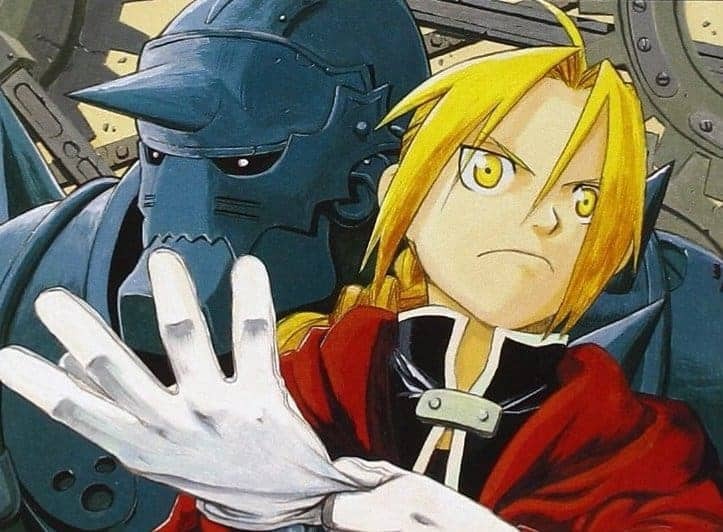 Arakawa’s most well-known story is FULLMETAL ALCHEMIST. The series tells of brothers Edward and Alphonse Elric as they uncover dark secrets on their quest to find the philosopher’s stone. 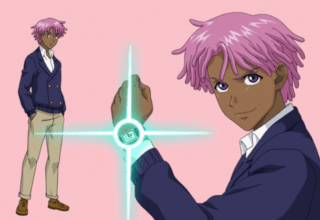 The series received multiple awards, including the 2003 Shogakukan Shonen Manga Award and the 2011 Seiun Award for Best Science Fiction Comic.With FULLMETAL ALCHEMIST, Hiromu Arakawa managed to break into the biggest boys’ club in the manga world: creators of highly successful shonen manga. Hiromu Arakawa stood among the ten top-selling mangaka in Japan during the final year of FULLMETAL’s run. 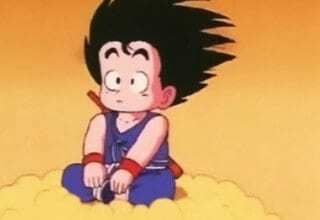 The series earned a place alongside famous names like NARUTO, BLEACH, and ONE PIECE. Eight of the other top ten manga that year fell into the shonen category. Keep that in mind when considering that every other shonen manga topping the list that year came from a man. Using her outstanding storytelling abilities, Arakawa managed to surpass the gender issues she faced to succeed in that male-dominated sphere. Accordingly, the Osamu Tezuka Cultural Award recognized Arakawa with the honor of the New Artist Prize in 2011.Since then, Arakawa devotes her time to her two ongoing series. The first is a new manga adaptation of the famous Japanese fantasy novel series, THE HEROIC LEGEND OF ARSLAN. The second is award-winning original manga SILVER SPOON, a complex story about a young man who goes to an agricultural school despite having no background in farming. Arakawa used her past experiences to form the story for SILVER SPOON. She grew up on a dairy farm in Tokachi, Hokkaido prefecture. She worked as a farmer for eight years before she became a mangaka. The amount of heart that went into SILVER SPOON comes across in its excellent storytelling, and I recommend it to anyone who loves her work. Over the course of her mangaka career, Akimi Yoshida proved herself time and again. Her one-shot THE CHERRY ORCHARD became a well-received movie which won multiple awards. Her short stories KISSHYO TENNYO and YASHA both won Shogakukan manga awards. However, Yoshida’s most famous work is BANANA FISH. 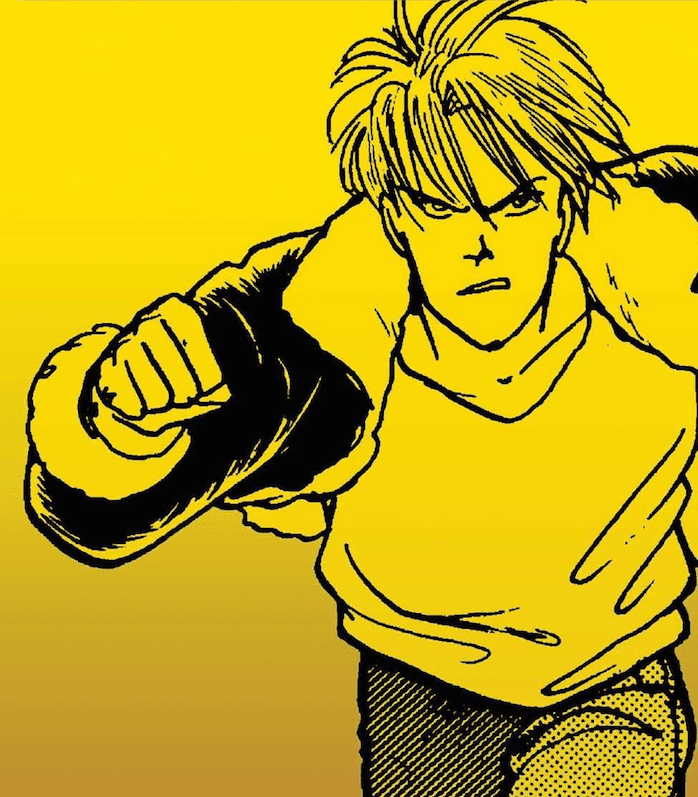 The manga follows gang leader Ash Lynx, who navigates his dangerous world as he tries to uncover the secret of the phrase “banana fish.” Ash’s brother uttered the phrase “banana fish” just before becoming severely mentally handicapped while fighting in Vietnam.Yoshida brought notably unique content to the world of girls’ manga. She aided in the diversification of the genre, which usually focuses on romantic plots. In both BANANA FISH and her one-shot LOVERS’ KISS, Yoshida talks about heavy themes, such as the harmful impacts of sexual assault. Equally important, both of these stories feature prominent homosexual romantic relationships. 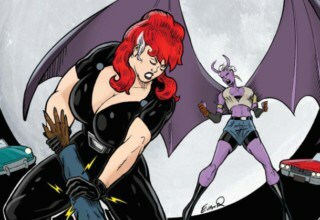 Readers resonate with the complexity of her work, so much so that her comics transcend time. Yoshida wrote BANANA FISH in the 1980s and 90s and yet its anime adaptation enthralled the public thirty years later. For the people who love these manga, discussing charged topics can help them deal with the issues they face in their daily lives. And with today’s widespread access to modern technology, Yoshida’s works reach out and affect more people who need them than ever before.Currently, Yoshida is working on UMIMACHI DIARY. The award-winning josei (women’s manga) is about three sisters who receive notice of their estranged father’s death. While attending the funeral, they meet their young half-sister, Suzu. If you don’t feel like reading, you can also check out UMIMACHI DIARY’s award-winning movie adaptation, OUR LITTLE SISTER. You may have noticed that very few creators on this list produce purely shojo manga. Yet this piece isn’t intended to ignore the efforts of women in girls’ manga. The genre has a key place in the culture. Where would modern anime fans be without FRUITS BASKET, KIMI NI TODOKE, or CARDCAPTOR SAKURA? However, women commonly write traditional shojo manga. When thinking of the genre, one can easily list several varied examples of female mangaka.The women included in this article are compiled here because they break the norm. Kato, Adachitoka, and Arakawa all write shonen manga, a field typically governed by men and aimed at boys. Their very presence in the genre, as well as their female characters and female fans, take down popular notions of shonen. Yoshida changed the genre of shojo by including themes rarely seen. Even homosexual relationships, which are not entirely alien in the world of shojo manga, came to fruition in a different way than the stereotyped portrayal they often receive. These women change the face of manga.Still, there are plenty of women that didn’t appear over the course of this article. Did we miss anyone that holds special significance for you? Tell us about your favorite female mangakas or women-written series!Feature image courtesy of VIZ Media.